250 meter near from Nepal Rastra Bank, Baluwwatar Chowk. 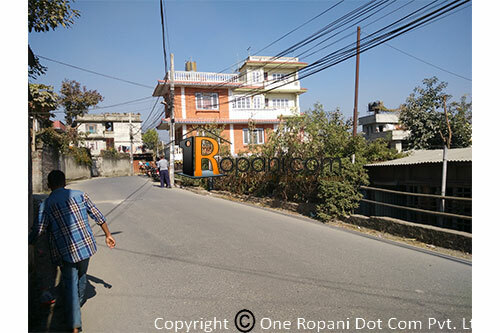 Located at prime location peaceful area, In between baluwatar, chundevi, Bishalnagar and maharajgunj. Two side access road east side 12 ft. and west side 26 ft. width road. Faced ;- East -65 ft. and West 40.ft.